This is Britain's first Spiced Rum Liqueur 20%, which is made for us by Roy Lewis in Glasgow. We have bottled it here in our Mystic 500ml bottle, the perfect size for a Father's Day present perhaps? The clever blend of Demerara Rum from the Caribbean, caramel and spices combine to produce the most wonderful taste imaginable. 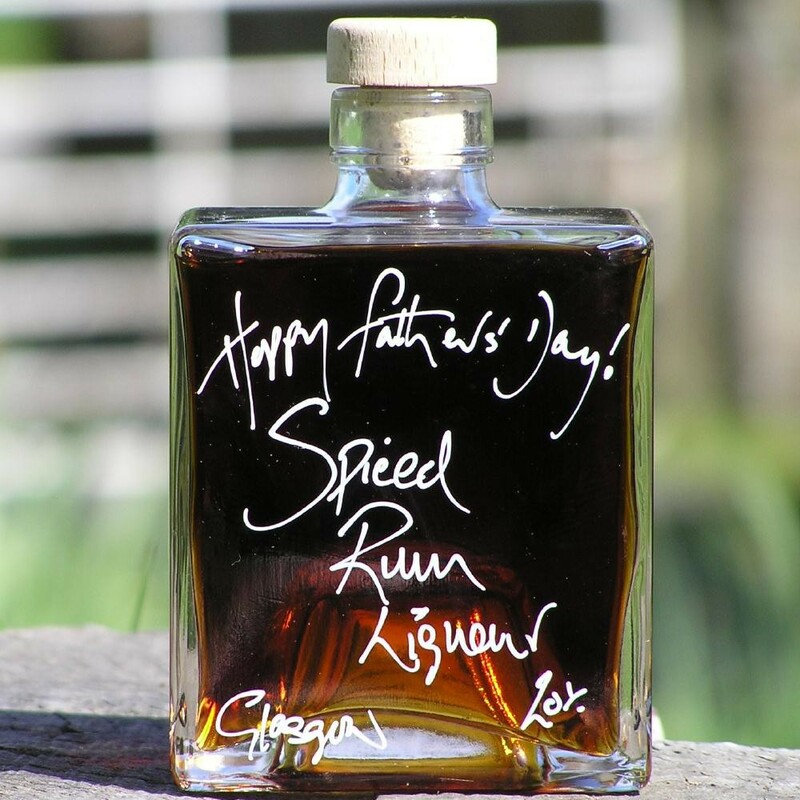 Our Spiced Rum can be drunk with a little ice as an aperitif or even as an after dinner tipple. It is a fabulous ingredient in many rum cocktails such as our Bloody Pirate or Grapefruit Vodka Mojito. Its maple syrup like qualities make it wonderful for splashing over ice cream. Please note this bottle will not come with a personal message unless you add one for FREE before you checkout.